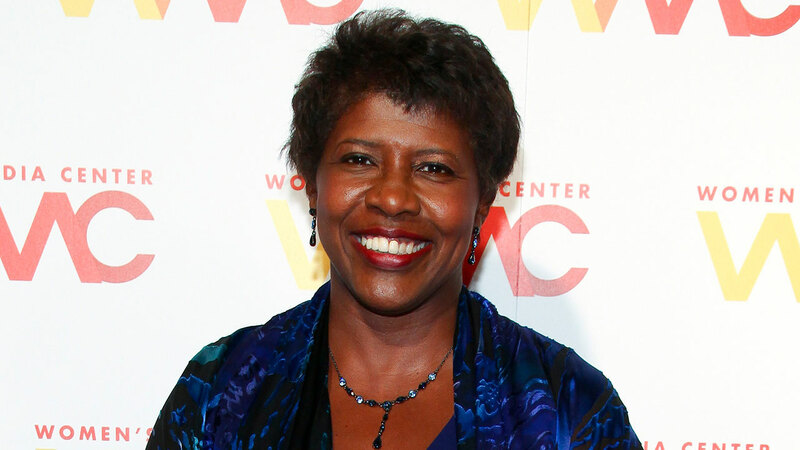 NEW YORK (WABC) -- Gwen Ifill, the veteran journalist and co-anchor of PBS' "NewsHour" with Judy Woodruff, died on Monday of cancer, the network said. PBS President and CEO Paula Kerger issued a statement confirming Ifill passed away early Monday surrounded by family and friends. "Gwen was one of America's leading lights in journalism and a fundamental reason public media is considered a trusted window on the world by audiences across the nation. Her contributions to thoughtful reporting and civic discourse simply cannot be overstated. She often said that her job was to bring light rather than heat to issues of importance to our society. Gwen did this with grace and a steadfast commitment to excellence. Our sorrow at her passing is a part of our profound gratitude for all that she did for our system and our nation. It was an honor to know Gwen and to work with her. All of us at PBS express our sincere condolences to Gwen's friends and family," Paula Kerger wrote.